Discover places that Discover the places we recommend during a visit to the city of Liverpool, including attractions, accommodation, food and drink. The Cavern Club is the cradle of British pop music, the place where The Beatles' musical identity was formed. Step aboard the colourful Magical Mystery Tour bus for a fun and fascinating 2 hour tour of Beatles Liverpool. A combined minibus tour to Mendips, the childhood home of John Lennon and 20 Forthlin Road, the former home of the McCartney family organised by the National Trust, Liverpool. Celebrating 10 fabulous years of being the world’s only Beatles inspired hotel, combining the highest quality facilities in a truly unique environment. Hatters hostel Liverpool is located within a grand Victorian building, ideally situated in the heart of the city. Situated on the famous Liverpudlian docks, Jurys Inn’s hotel is perfectly located for anyone visiting the city on a business trip, city break or family holiday. Located on the vibrant, rejuvenated Albert Dock and within close reach of The Beatles Story, Echo Arena, Liverpool One and the city centre. A home away from home, sitatuated in the Heart of Liverpool One. With a central location, excellent service and a wealth of thoughtful amenities, Liverpool Marriott Hotel City Centre is an ideal destination for business and leisure travel. Indulge in luxury at the Richmond Apart Hotel in Liverpool. Prestigiously located in the city’s Hatton Garden area, the Richmond boasts 152 sumptuous hotel rooms, all of which can be sectioned into 52 apartments. Blakes Restaurant is named after the godfather of British pop art, Sir Peter Blake, whose most famous work is the sleeve for The Beatles' Sgt Pepper's Lonely Hearts Club Band album. All about serving up proper fried chicken with tasty sides, classic cocktails and craft beers! Rums plundered from voyages around the globe served alongside hearty feasts. A visit to the cove will ensure you’re always in uncommonly good spirits. The Casa Italia Pizzeria and Pastificcio is one of Liverpool’s longest-established eateries and we have been serving the people of Liverpool for over 40 years. Free State Kitchen serves a contemporary twist on American classics, with quality, locally sourced produce at the heart of our menu. 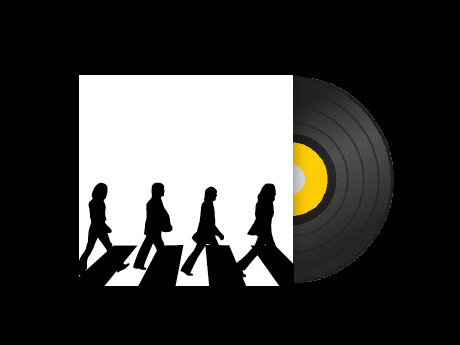 Show your Beatles Story ticket to receive 10% off your bill! Enjoy the real taste of Italy in Olive and sample the warm and rustic, cosy surroundings that help provide an Italian restaurant experience everyone will enjoy. We love to party all the time at Pedro’s! Grab a frozen margarita and a slice of pizza and watch the party unfold. We’re pretty laid back here, no table service, no worries. A family owned and proudly independent restaurant set over two floors offering casual Spanish dining with an attention to quality of food, drinks and service. Experience Anfield, the home of Liverpool FC with tour of the stadium. 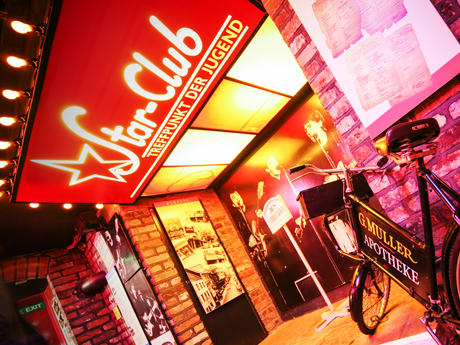 Learn the history of this world famous club at the museum and special exhibitions. The daily River Explorer Cruise runs year-round and is a fantastic way for the whole family to see Liverpool’s world-famous waterfront. Liverpool City Sights run the only multilingual tour in the city from the recognisable red open top buses. The Beatles Story hosts a number of workshops, book signings, and special events throughout the year. Be sure to check what's on before your visit! 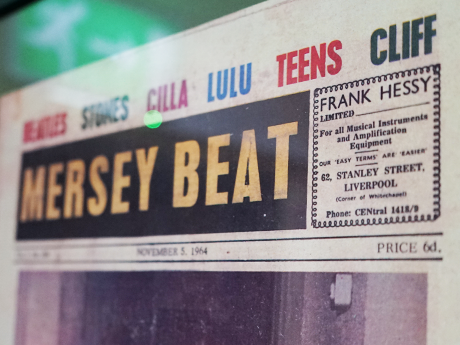 Read the latest news related to The Beatles, The Beatles Story and everything associated with The Beatles and Liverpool.